Tonight’s Guest on the Friends of Liberty Radio Show will be Tim Grandy. The Show is scheduled for 6:00 PM Pacific Standard Time. Tim was arrested for not having his car registered and for driving without a license. He challenged the courts claiming that under the Ninth Amendment, the right to travel was one of the unalienable rights that were not specifically mentioned in the Bill of Rights. Tim maintained that he was not a driver and that he was merely a traveler and was not subject to the California Vehicle Code. He asserted that vehicles are used in commerce and that cars that are not used in commerce are not subject to the Department of Motor Vehicles. Tim’s case was dismissed and Tim’s courage and tenacity paid off. 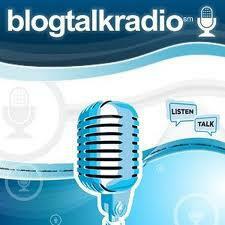 To speak to the guest and/or the host call 1-347-884-9499.